Intermarine have successfully completed a new 300m2 floating facilities building for Brighton Marina Yacht Club. See local news story, and Youtube. 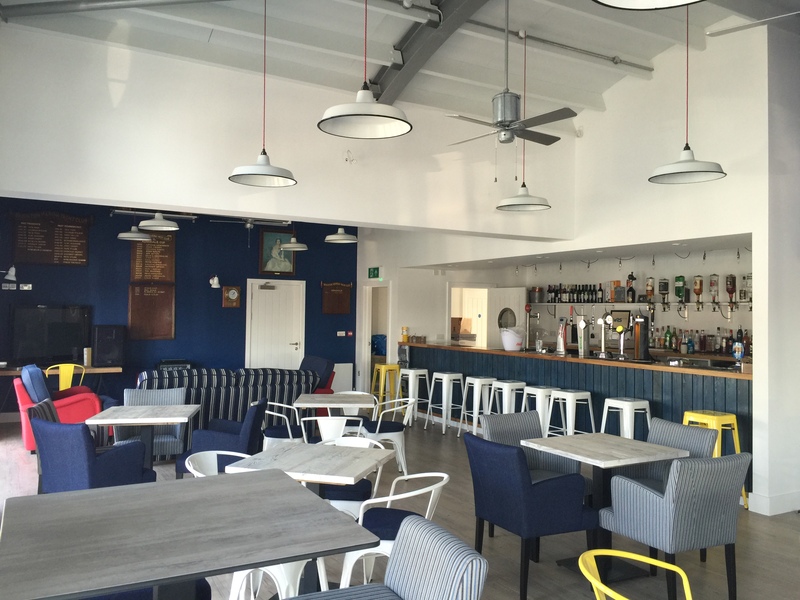 The building includes a bar, restaurant area, kitchen, dive store, office and welfare facilities. METS the Marine Equipment Trade Show 2012 will once again see Intermarine exhibit on the Inter Boat Marinas stand EF05.